Round of Mini Golf + a drink at Flatsticks! 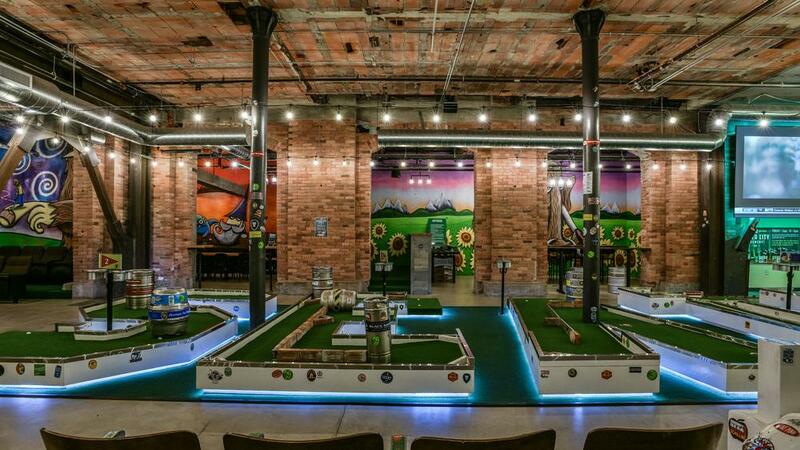 Come enjoy a round of mini golf with a selection of the best local taps around town. Included in this ticket is one round of golf and one drink of any kind! Don't miss this chance to explore one of the Seattle's elite entertainment venues!